ACT FAST - ONLY 25 SPOTS AVAILABLE AT THIS PRICE! 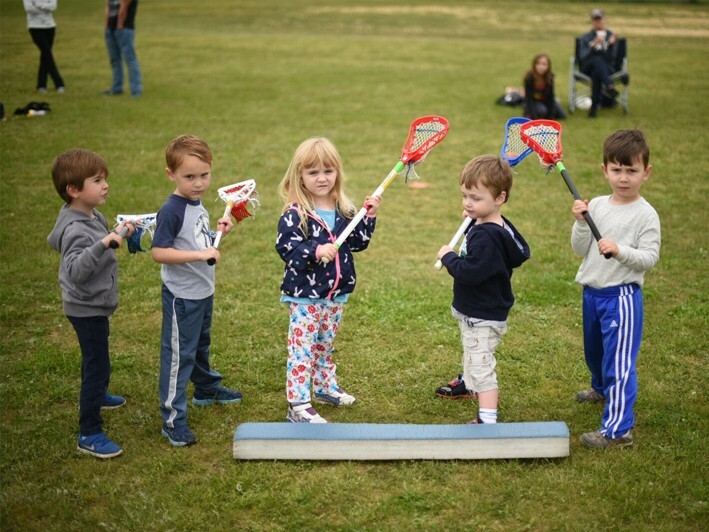 Ready for some Summer Sports Camp fun? 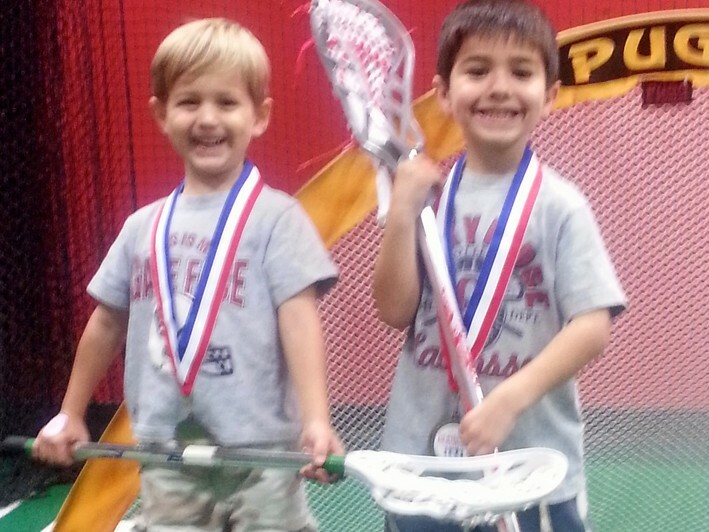 Lil Athletes features a 9am-12pm Multi-Sport 3 Day Camp! 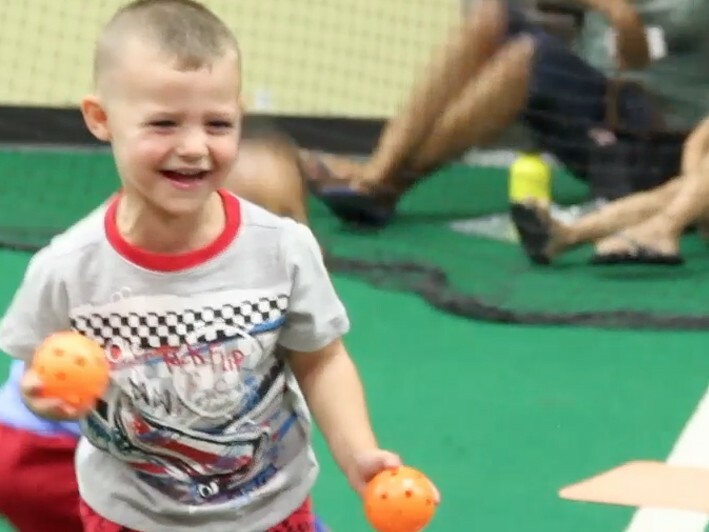 Lil Athletes Multi-Sport Summer camp (Ages 3-5) features children having fun while learning Soccer, Baseball, Lacrosse, and Basketball skills! 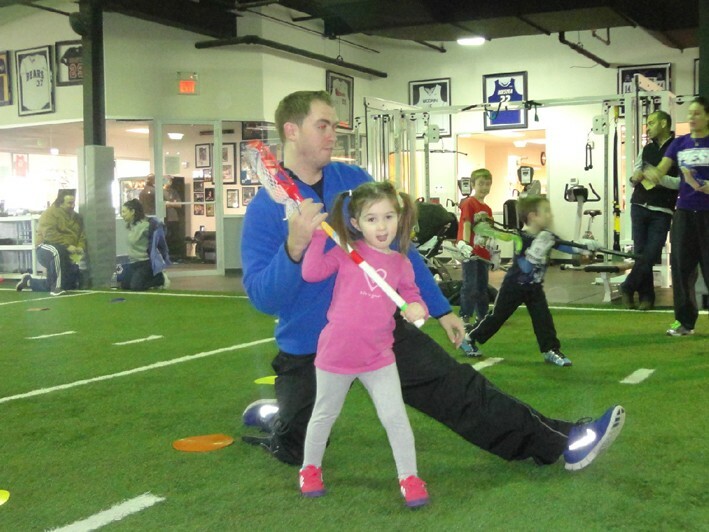 Children will rotate different sport stations, and be taught by our regular Lil Athlete coaches. The camp will run Monday/Wednesday/Friday, and will be from 9am-12pm. 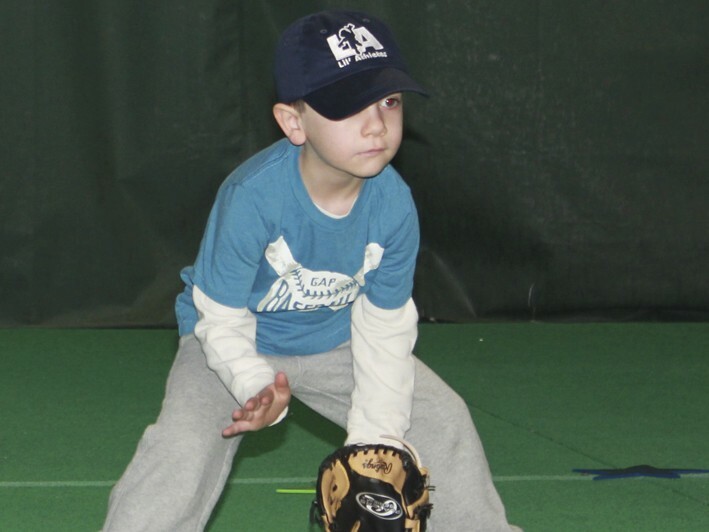 Lil Athletes Sports provides sports instruction for children ages 20 months-6 years. 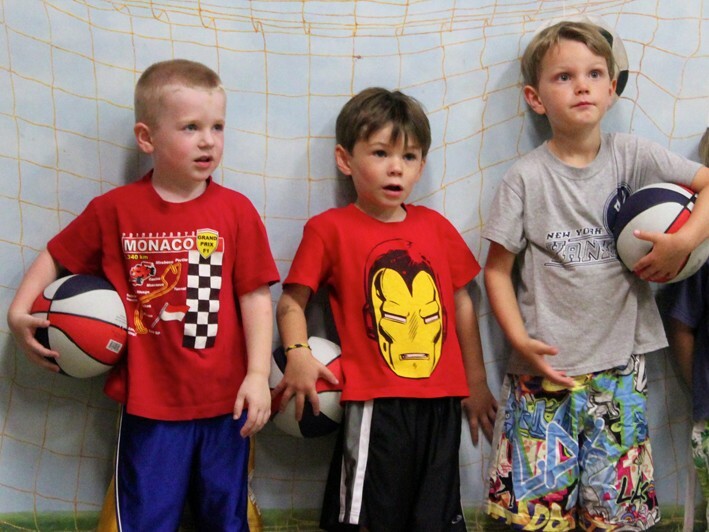 For children 20 months-5 years, we offer a bunch of sports for toddlers & preschoolers. 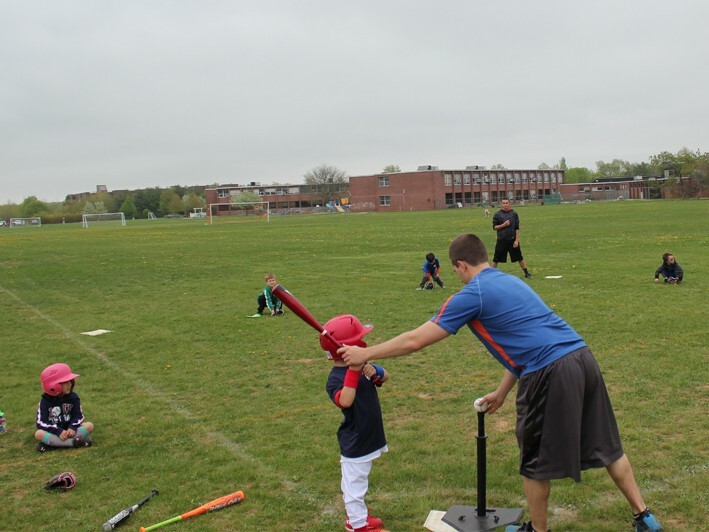 Lil Athletes offers a variety of sports including Soccer, Baseball, Lacrosse, Basketball, and Football. 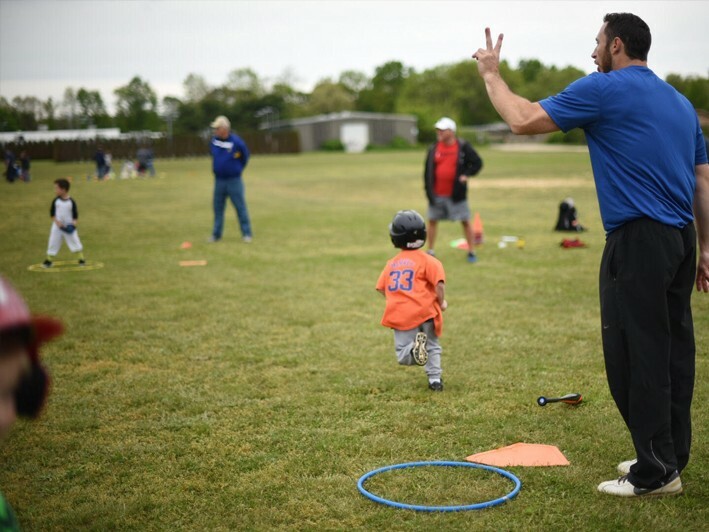 Each class is filled with a mixture of learning basic fundamentals of each sport and fun! 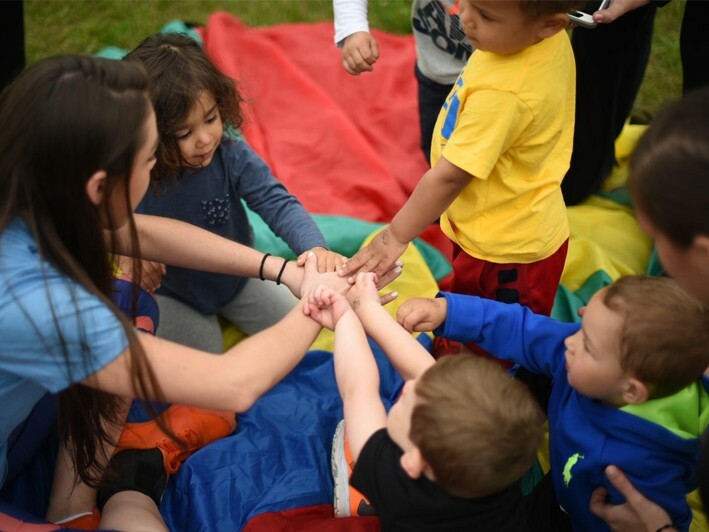 Children have the opportunity to play with others, making friendships along the way! 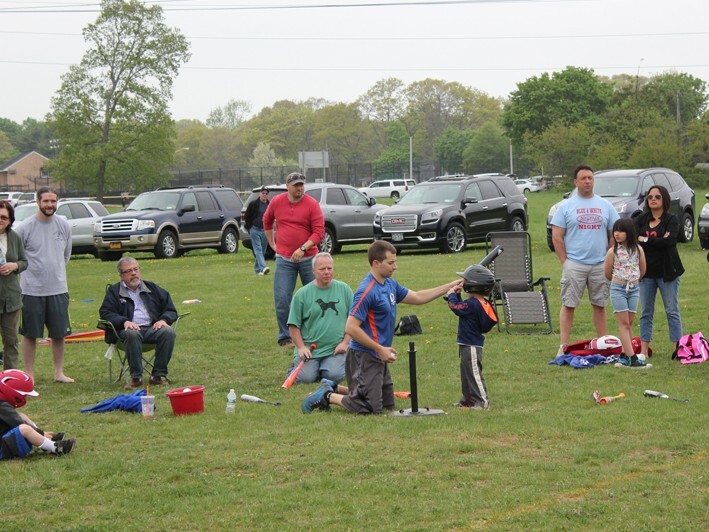 Classes are offered in Suffolk and Nassau county. 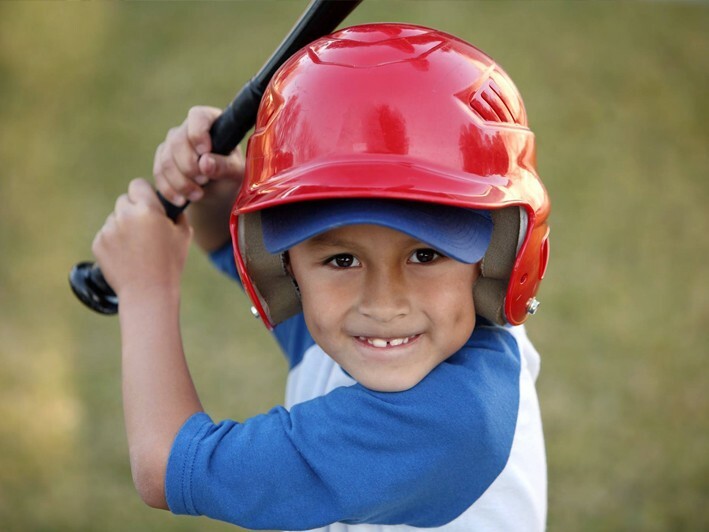 Lil Athletes Sports also offers Holiday and Summer programs, as well as birthday parties! 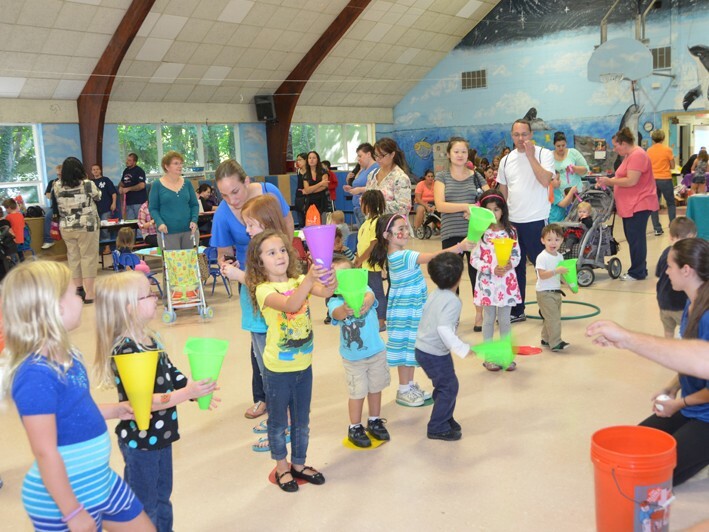 Our class sizes are kept small, giving plenty of opportunities for children to have fun while learning!